Read stories about New Zealand Red Cross and the work that we do, at home and abroad. 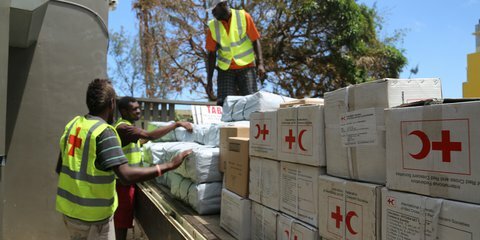 Red Cross is providing practical support to people affected by Tropical Cyclone Gita in Tonga, Samoa and Fiji. When a cyclone hits the Pacific, Kiwis are always keen to help. 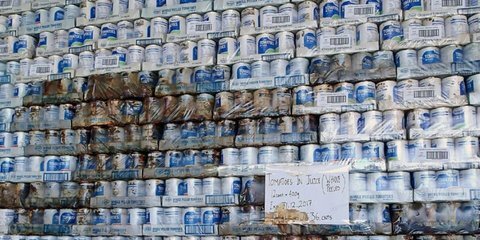 However, sending goods to affected communities can slow down relief efforts. 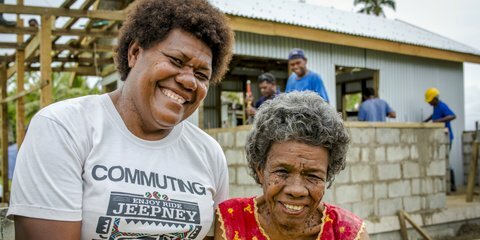 Luisa Vaasi Palu first joined Red Cross over six years ago, after watching volunteers participating in emergency response training and deciding she wanted to join them. 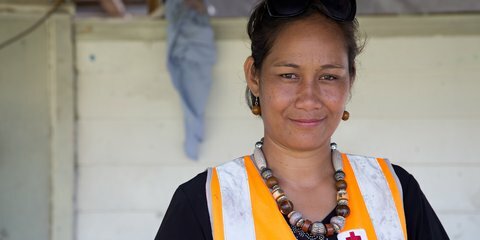 These days, Luisa heads the Red Cross training and operations in Ha’apai: a group of islands 45 minutes flight from Tonga’s capital, Nuku’alofa. Red Cross is encouraging people to send help, not high heels and handbags, to countries hit by natural disasters. Red Cross communications advisor Lauren meets people still living with Cyclone Winston’s destruction and the people working to help. 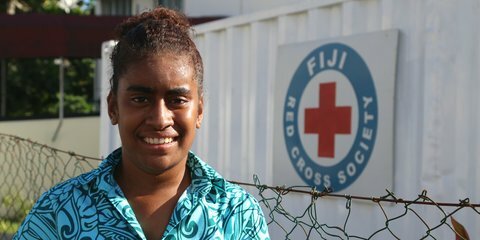 Red Cross volunteer Sita talks about helping out after the strongest cyclone to ever hit Fiji. 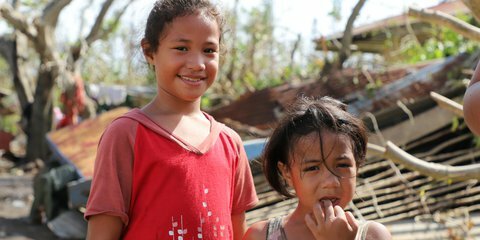 New Zealand Red Cross is helping students return to their classrooms in Fiji's Ra province. 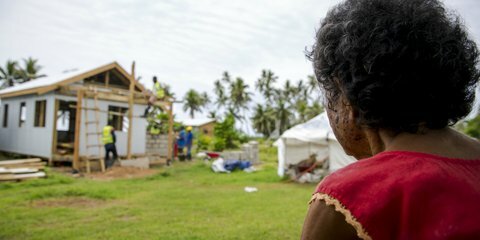 After watching waves wash away her house, Makarita is moving into a stronger, safer home – thanks to Red Cross. 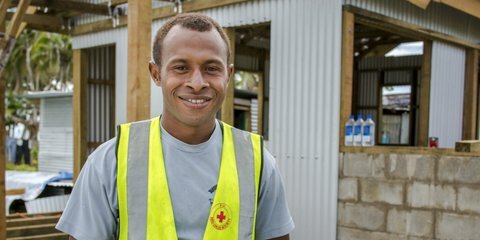 Disaster training came in the nick of time for Seru Sevutia, who has been working with Red Cross to rebuild after Cyclone Winston. 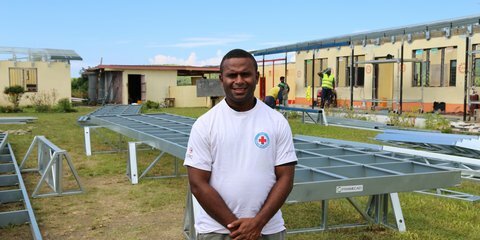 Red Cross volunteer Josevata Laqere has spent the past year helping people impacted by Cyclone Winston. 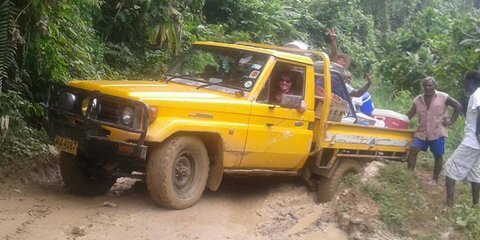 Donna Collins, a nurse and midwife from Whangarei, is currently working with Red Cross in Solomon Islands to help coordinate the response to a recent Dengue Fever outbreak. Cyclone season in the South Pacific has begun. 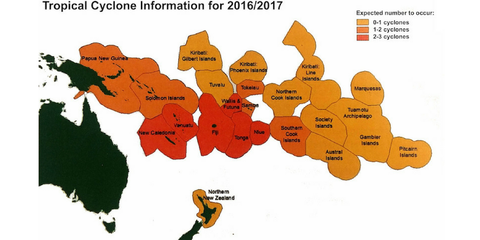 New Zealand Red Cross will be closely monitoring the formation of tropical cyclones and their progression. 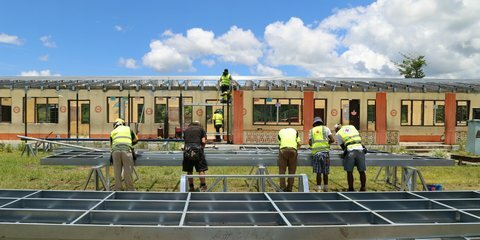 We're working with communities to build their resilience, and are ready to provide early assistance to vulnerable communities who need it most.